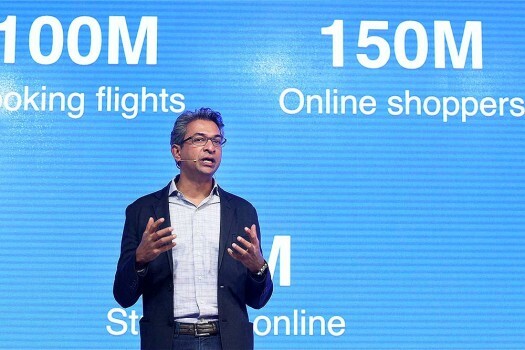 Rajan Anandan Google India VP addresses at the launch of Tez, a Google built simple and secure mobile payments and commerce app built for India, in New Delhi. 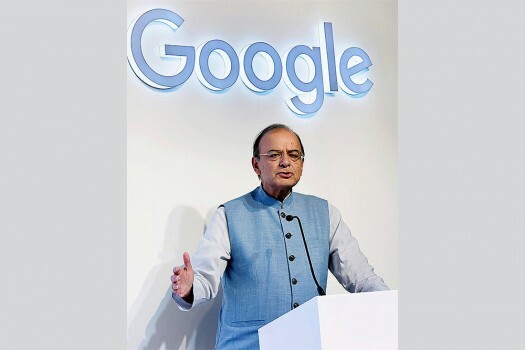 Finance Minister Arun Jaitley addresses the media after he launched Tez, a Google built simple and secure mobile payments and commerce app built for India, in New Delhi. 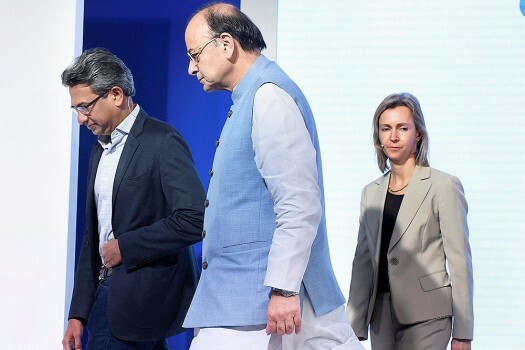 In a letter to PM Modi dated Friday, US Sentors John Cornyn and Mark Warner -- who also hold top leadership positions in their own parties -- have opposed the data localisation requirement of the Indian government.